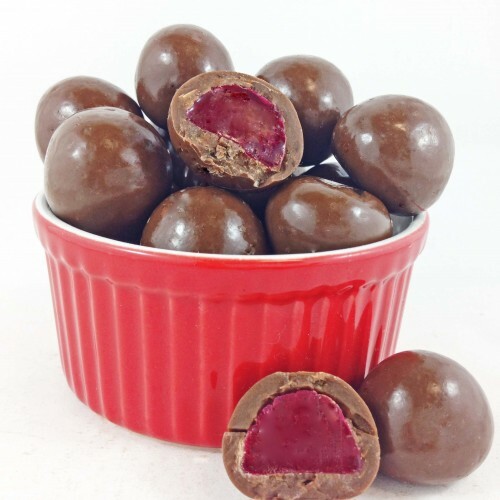 Chocolate Raspberries have a chewy jelly centre, coated in milk chocolate. They're totally indulgent, will stick to your teeth and one of our best sellers! 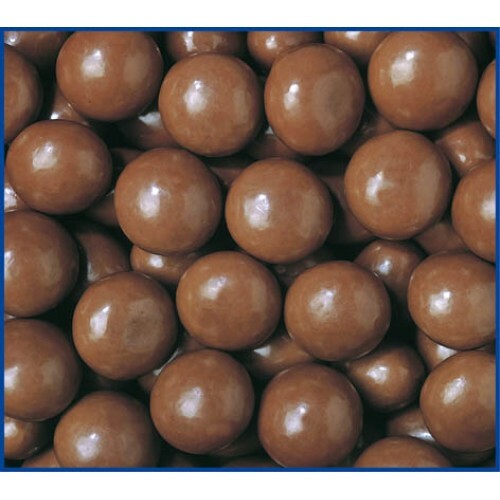 INGREDIENTS: Milk Chocolate (65%) (Sugar, Milk Solids, Cocoa Mass, Cocoa Butter, Emulsifier (Soy Lecithin, 476), Flavour). Raspberry Flavoured Confection (34%) (Glucose Syrup (from Wheat) Sugar, Modified Starch (Wheat & Tapioca), Water, Gelatine, Food Acid (330), Vegetable Oil, Flavours, Colours (122)). Glazing Agent (904), Mineral Salt (553). Modified Starch (1401). 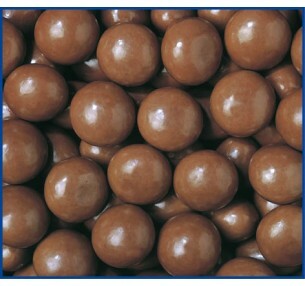 Milk Chocolate contains a minimum of 29% Cocoa Solids and a minimum of 20% Milk Solids. CONTAINS: Milk Products, Wheat & Soy. May Be Present: Peanuts and Other Nuts. 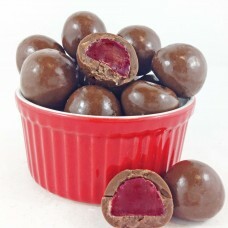 Chocolate Raspberries have a chewy jelly centre, coated in milk chocolate. They're totally in.. 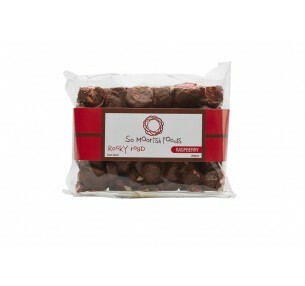 So Moorish Foods Raspberry Rocky Road is made to the original recipe: Milk Chocolate,.. 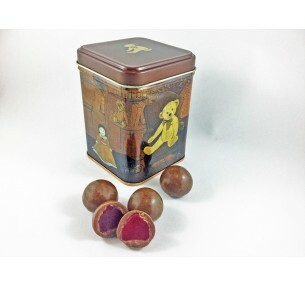 The Teddy Tin is a wonderful gift to give all year round. 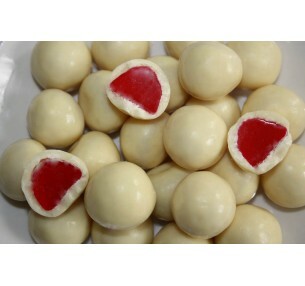 Filled with 200g of Milk Chocola.. 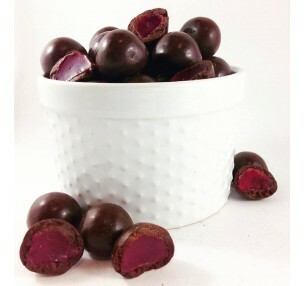 Dark Chocolate Raspberries have a chewy raspberry jelly centre, coated in rich dark chocolate. Th..